You look a little different than you did 10 years ago, right? We all do. And, if you’re a Facebook user, it’s probably a safe bet your Facebook page has photos from various stages throughout your life. In today’s all-digital world, the use of facial recognition is growing rapidly. Amazon is a big proponent, Microsoft has called for Congress to regulate it, and Delta Airlines is testing it out. 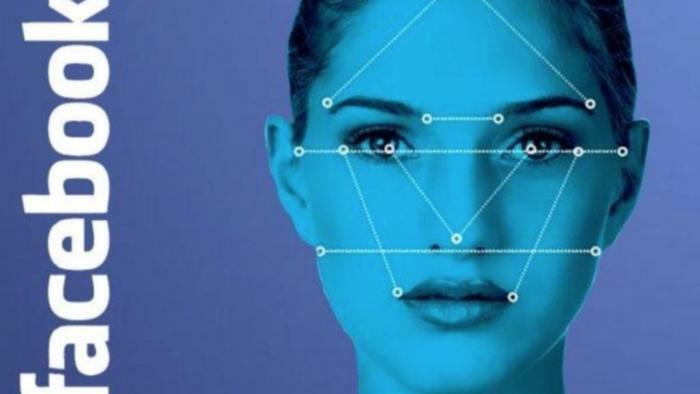 Now comes a report that Facebook may be using facial recognition in tandem with a notion called the “10-Year Challenge” to surreptitiously mine sensitive information for its 2.7 billion users. The challenge is simple enough -- people post one photograph from 10 years ago alongside a more recent photograph. While it sounds innocent, skeptics are throwing up flares left and right. The trend is claimed to be a "ploy devised by Facebook to help train facial recognition algorithms on age progression,” said Rebecca Jennings of Vox Media. Critics think that some folks may have even gotten suckered into adding context to their then-and-now photos. “Through the Facebook meme, most people have been helpfully adding that context back in (“me in 2008 and me in 2018”) as well as further info, in many cases, about where and how the pic was taken (“2008 at University of Whatever, taken by Joe; 2018 visiting New City for this year’s such-and-such event”),” wrote Wired’s Kate O’Neill. In the middle of all the faux pas Facebook made in 2018, the company had already encountered a run-in with its use of facial recognition. In April 2018, ConsumerAffairs reported that Facebook was sued, with plaintiffs alleging that the company’s Tag Suggestions feature violated users’ privacy by storing biometric info without their explicit consent. The backbone of that suit was the Illinois Biometric Information Privacy Act (BIPA), which requires consent before companies can collect biometric data. A federal judge in San Francisco went as far as dismissing Facebook’s argument that the law didn’t apply to it because its servers aren’t located in the state. One ConsumerAffairs reviewer also raised their hand about the platform’s use of facial recognition. “They are holding the site hostage to get more private info off of me… want(ing) a passport style photo so they can scan a biometrics ID of my face. Then they held me out of the site for two days until they could verify,” they said. You may have guessed that Facebook refutes having any hand in the #10YearChallenge. "This is a user-generated meme that went viral on its own," a Facebook spokesperson said responding to O’Neill’s story. While Facebook’s data privacy past is riddled with holes, it’s highly possible the company is really trying to do the right thing regarding facial recognition, after all. In 2017, Facebook vowed that its users control whether Facebook can recognize them in photos and videos. If you’re part of the better-safe-than-sorry crowd on the facial recognition issue, Mashable has put together a step-by-step guide on how to turn that feature off on Facebook.